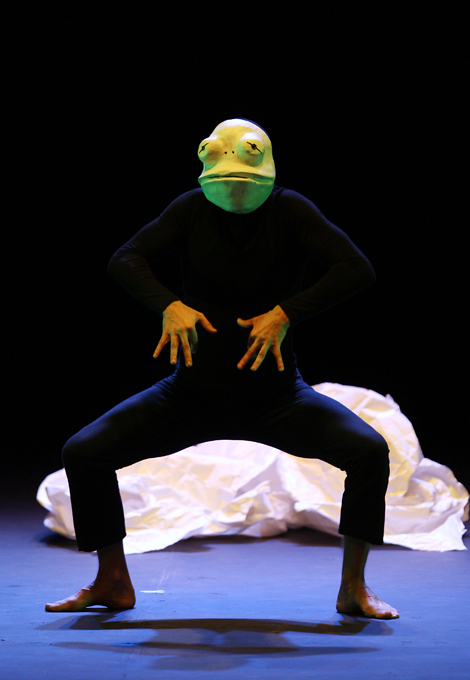 ¡¡……..Ladies and gentlemen come, come and see Bestiary .…. 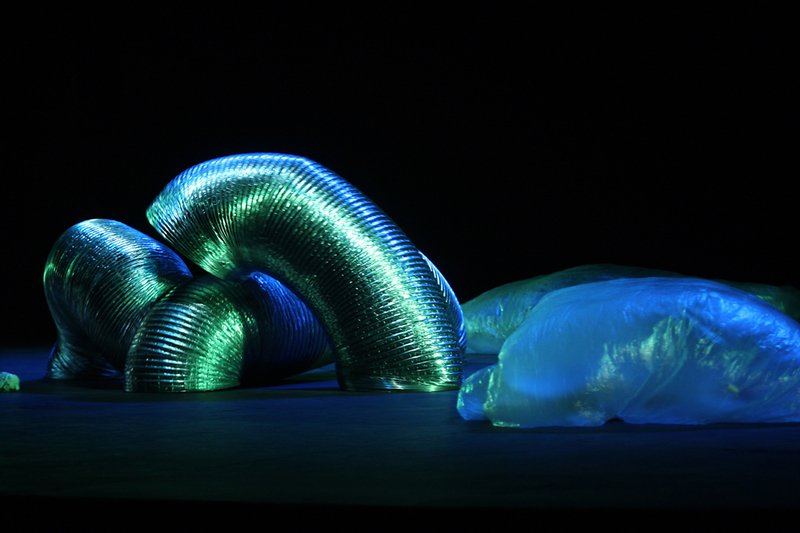 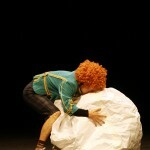 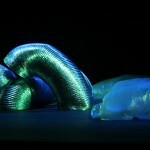 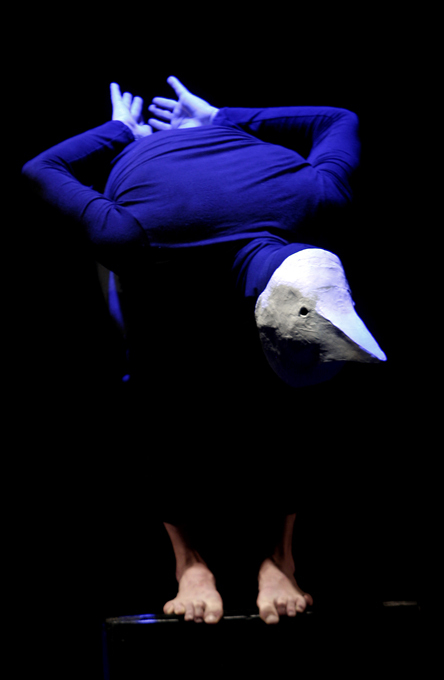 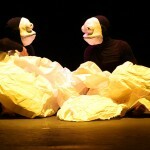 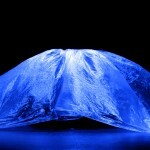 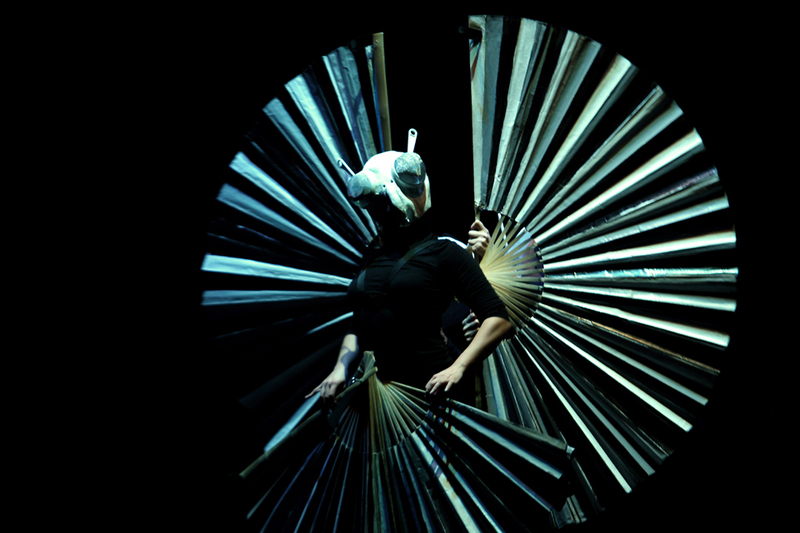 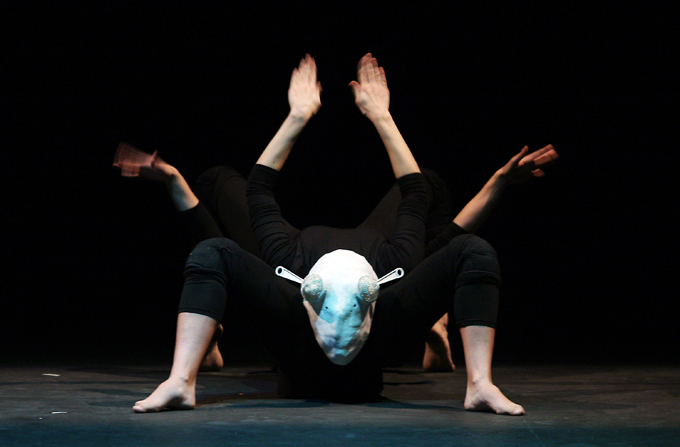 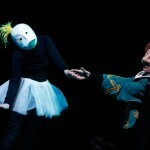 ……..a stunning show of masks, objects and physical theater. 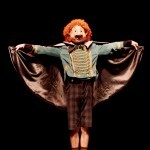 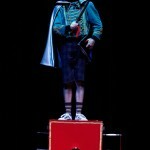 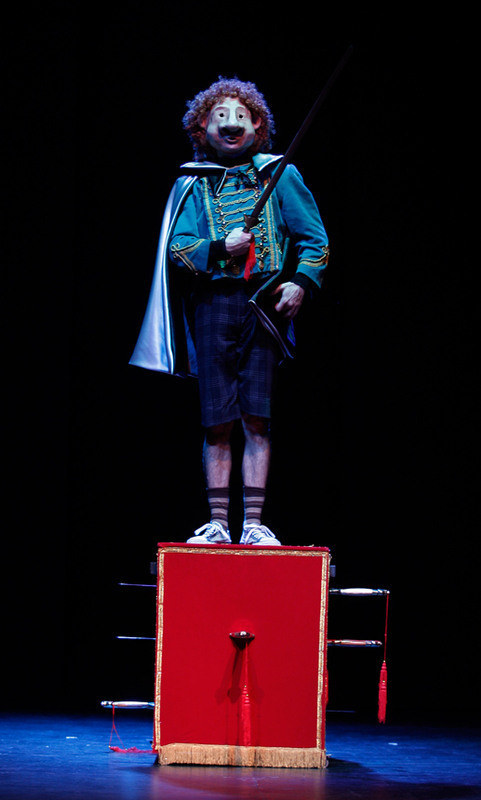 A fantastic journey into the poetic world of a child and his imaginary circus full of wonderful animals. 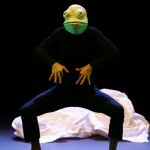 ……Come and meet face to face with frogs, bugs, worms and giant butterflies come and see! 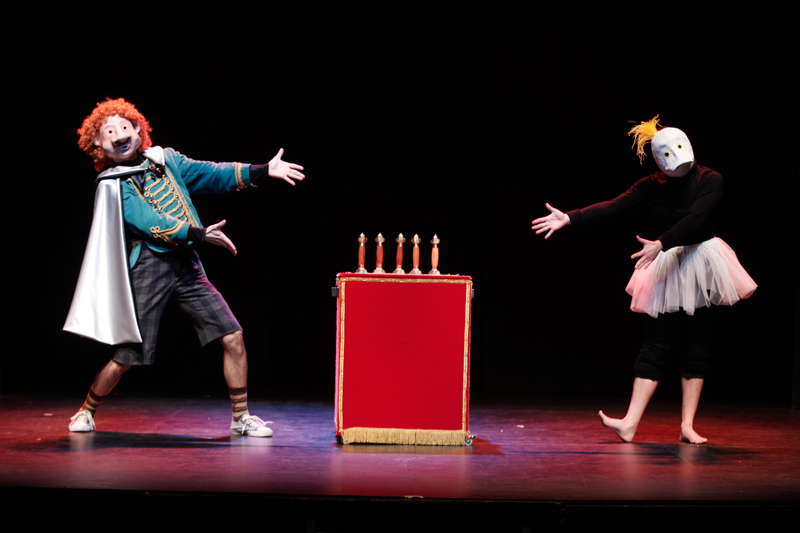 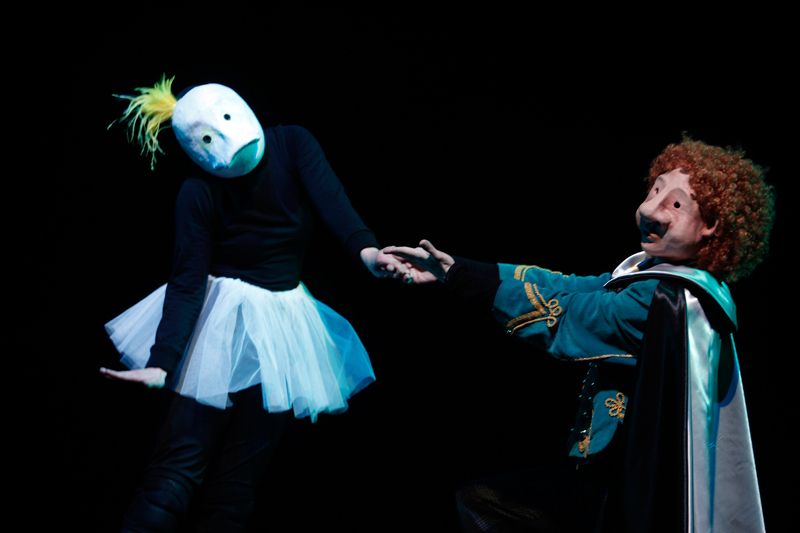 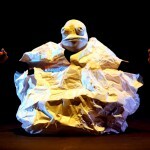 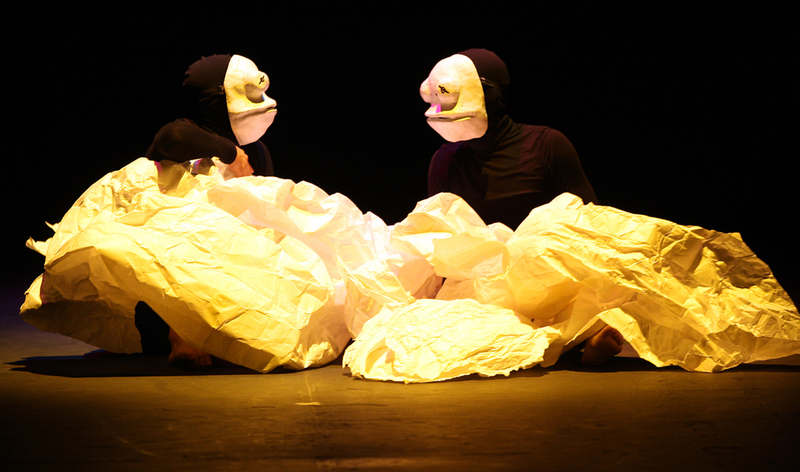 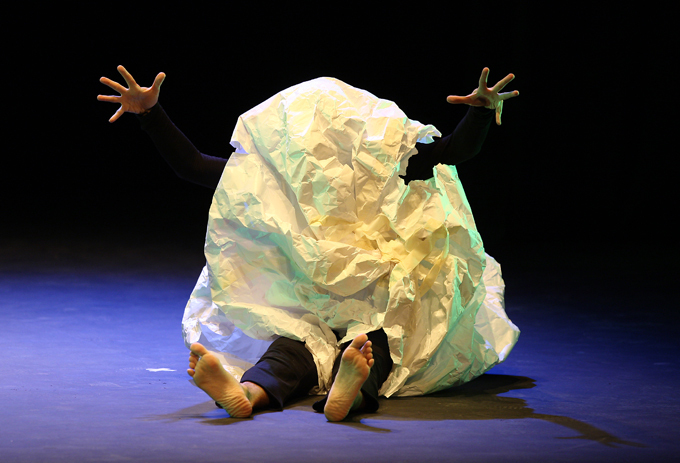 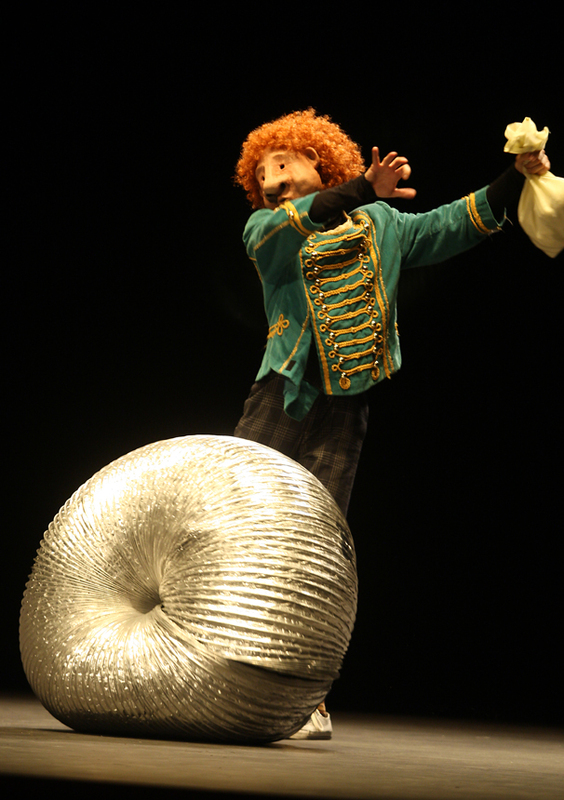 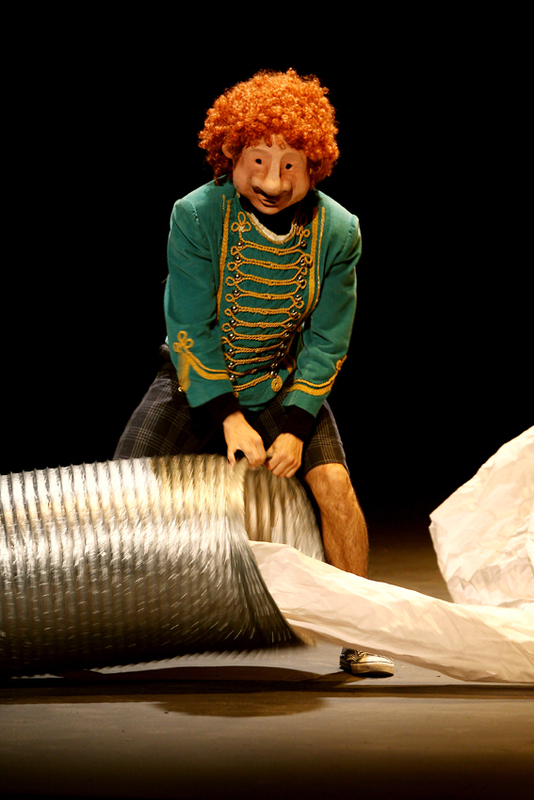 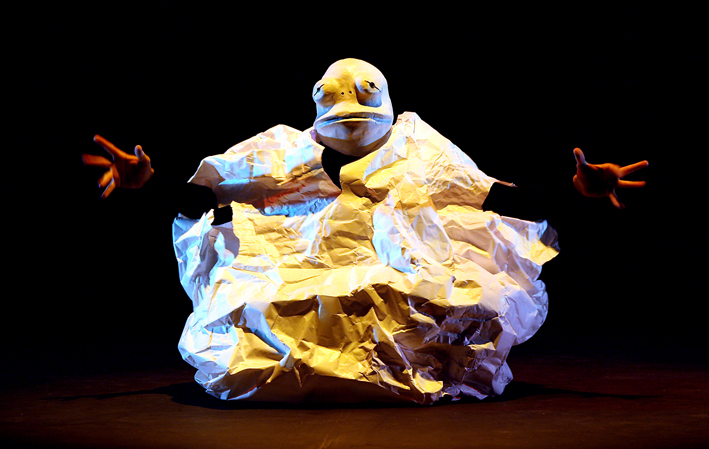 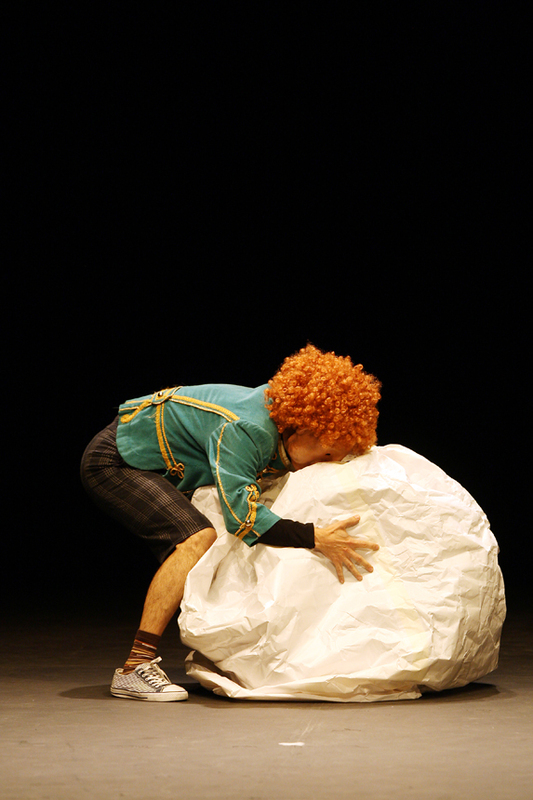 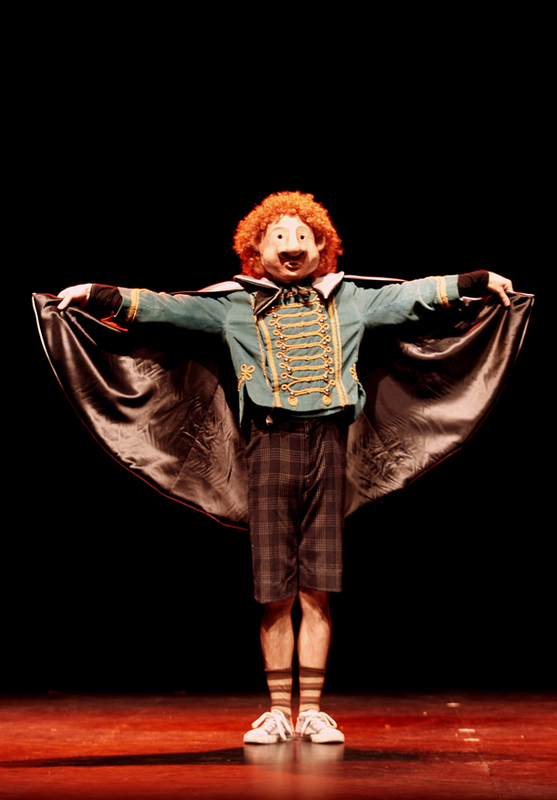 The chilean-spanish visual Theater company La Llave Maestra presents, BESTIARY, a tender, comic and poetic visual and non-verbal show of masks and objects that travel to the imaginarium world of a Child and his fantastic creatures.